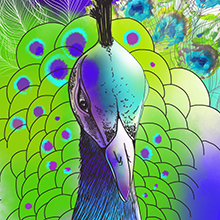 T-shirts' print "The Peafowl" was created. Art director of the Ippiart Studio Reyhaneh Nouri developed T-shirts print "The Peafowl". 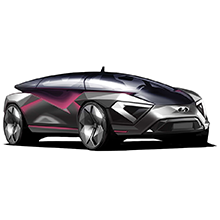 Arina Tarasova the student of Stroganov Academy under the direction of Dmitry Nazarov (Ippiart Studio) and Raphael Linari (Lada) within the diploma project designed the concept Lada Triangle-X 2025. 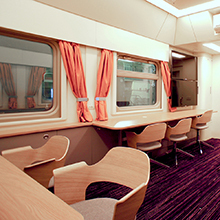 Ippiart Studio developed an interior of the laboratory train car for the Russian Railways. Dear clients and partners! We heartily congratulate you with the New Year, we wish you good luck and good mood! 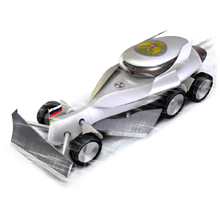 Rashid Tagirov the student of Stroganov Academy under the direction of Dmitry Nazarov (Ippiart Studio) and Raphael Linari (Lada) within the course project designed the concept Lada Mental-X 2025. 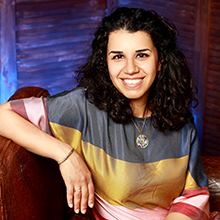 Art director of the Ippiart Studio Reyhaneh Nouri will present her paintings at the international exhibition in the New Tretyakov Gallery "Our path to the dream. International Youth Exhibition of the Silk Road ", which will take place from 13 to 15 September. 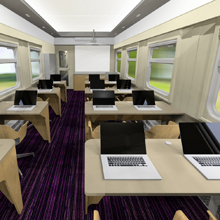 Russian Railways’ educational class train car, which was developed in the Ippiart Studio, was presented at the Railway EXPO 1520 in Scherbinka. The exhibition takes place from 2 to 5 September. Art director of the Ippiart Studio Dmitry Nazarov will give a lecture "Design of passenger trains in the past, present and future. 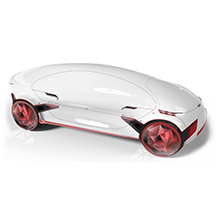 Works of famous designers and architects." 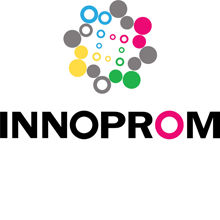 The lecture will take place on July 9 at 14:00 on the stand 3A5.